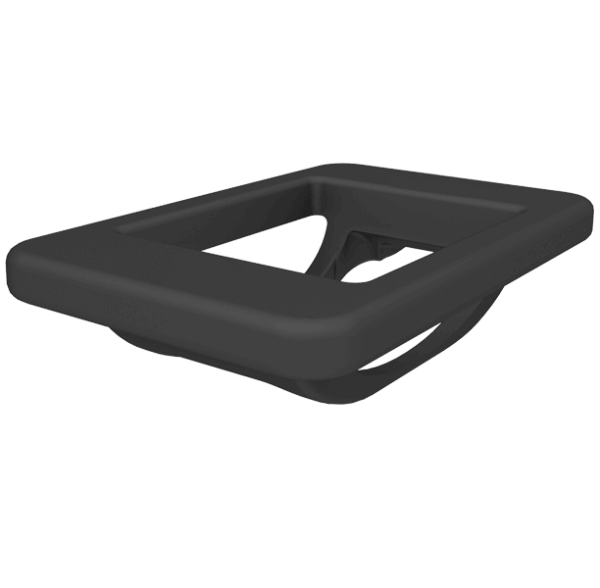 This seneye Float allows for the any seneye device to be floated in a pond, aquarium or sump. 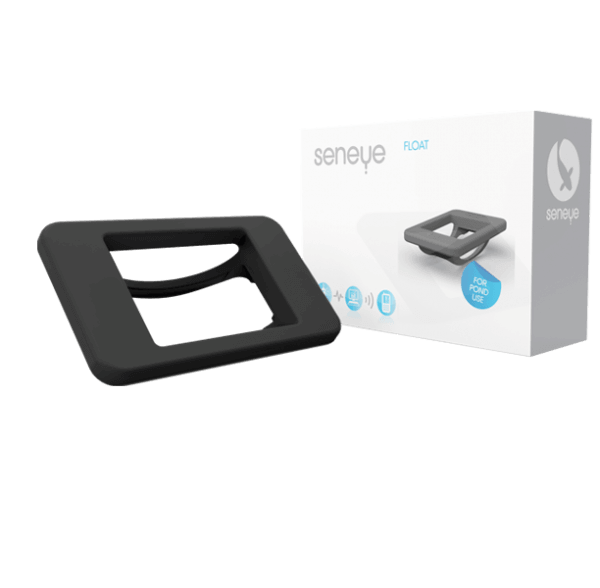 The seneye float offers flexibility for those who do not wish to use the sucker to attach the seneye device or if you want to get direct continuous light readings. 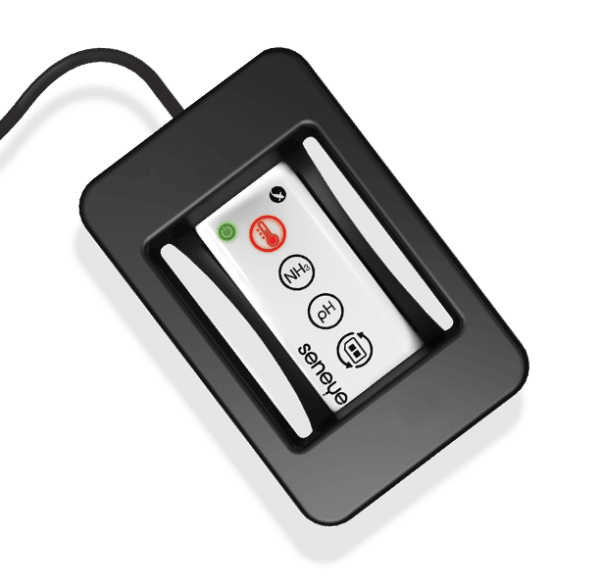 When used in an aquarium the seneye device can be positioned in the float with the light sensor facing upwards allowing for constant direct light readings to be performed. 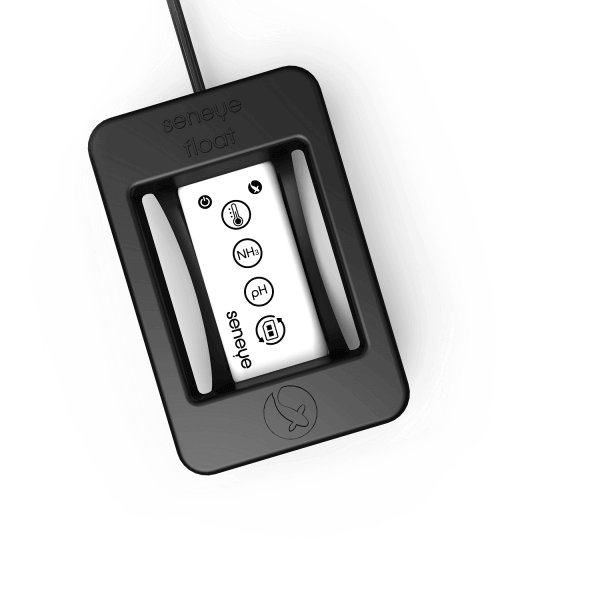 The seneye float can also be used in an aquarium sump if they you do not wish to constantly see the warning lights on the device.